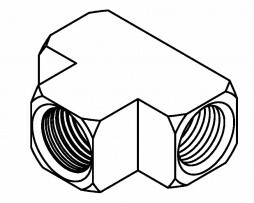 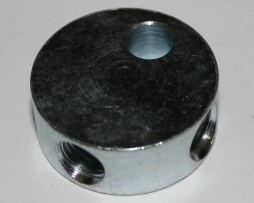 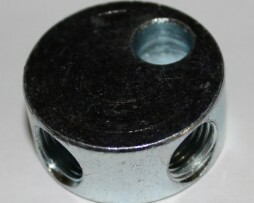 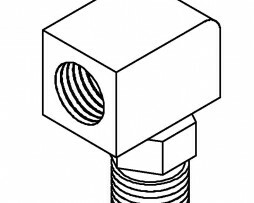 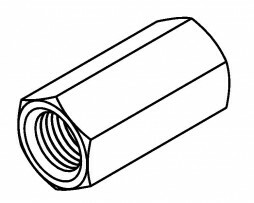 Join 2 male flared nuts with 7/16 x 24NS together with this inverted flare tube joiner. 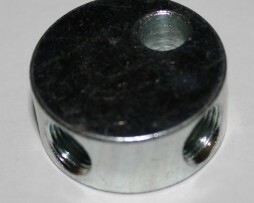 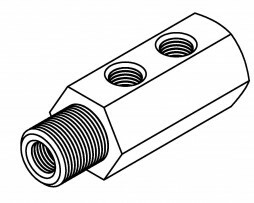 Fits both 3/16″ and 1/4″ line. 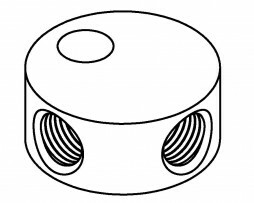 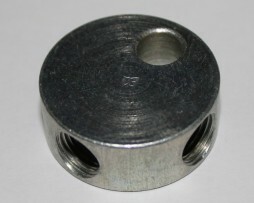 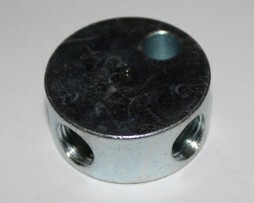 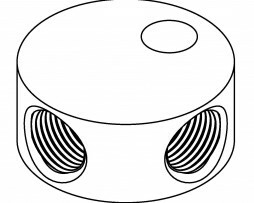 Designed for SAE 45 degree standard flares. 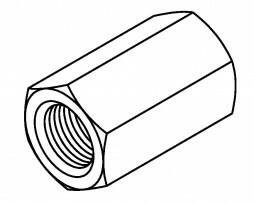 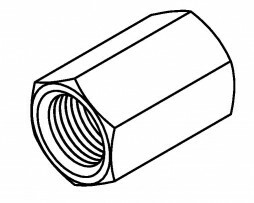 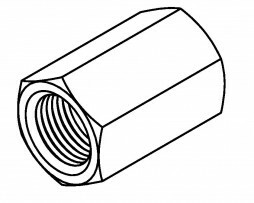 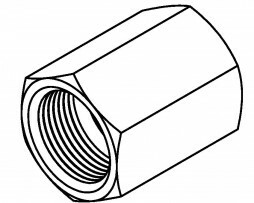 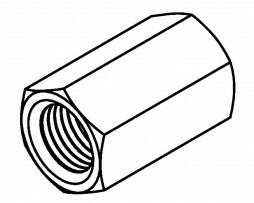 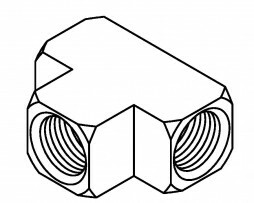 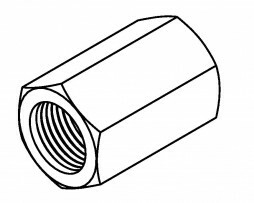 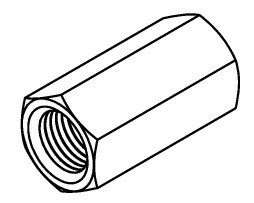 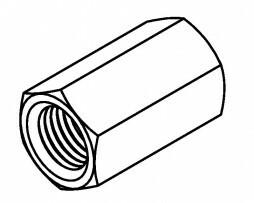 Female Tube Joiner – 7/16 x 24NS.